OfficeMax Incorporated (NYSE: OMX) is a leading provider of products, solutions and services for the workplace, whether for business or at home. The OfficeMax mission is simple: We provide workplace innovation that enables our customers to work better. The company provides office supplies and paper, print and document services, technology products and solutions, and furniture to businesses and consumers. OfficeMax consumers and business customers are served by approximately 29,000 associates through OfficeMax.com, OfficeMaxWorkplace.com and Reliable.com, more than 900 stores in the U.S. and Mexico, and direct sales and catalogs. 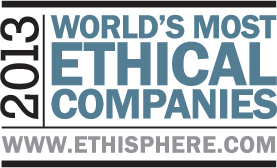 OfficeMax has been named one of the 2013 World's Most Ethical Companies, and is the only company in the office supply industry to receive Ethics Inside® Certification by the Ethisphere Institute. The presentations, releases, and filings found on this portion of the OfficeMax website were accurate on the dates listed. These documents reflected management's views as of those dates and are presented only for historical purposes. Management undertakes no responsibility to update, supplement, or correct the information. 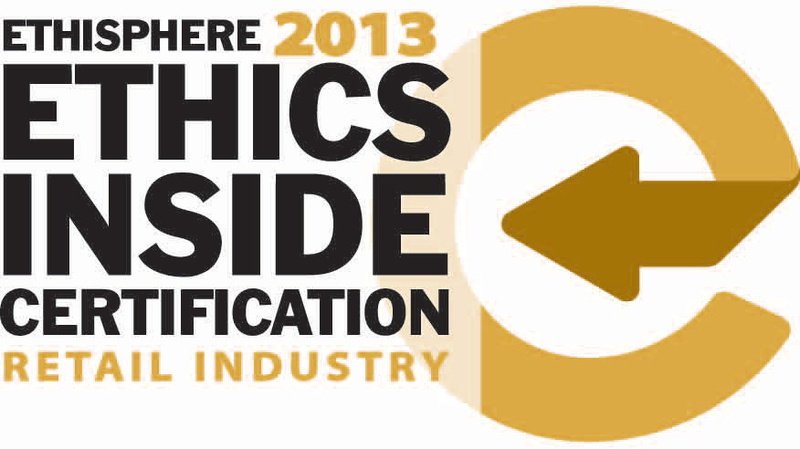 As a result, some of the information found on this site may be outdated. You should consider only our most recent SEC filings as representative of our current business expectations. Prior to November 1, 2004, the legal name of OfficeMax (NYSE:OMX) was Boise Cascade Corporation (NYSE:BCC), and the office products business was named Boise Office Solutions. The Boise Cascade Corporation and Boise Office Solutions names were used in documents published or filed with the Securities and Exchange Commission before November 1, 2004. Historical financial data also includes the results of Boise Cascade Corporation's paper and building products businesses.